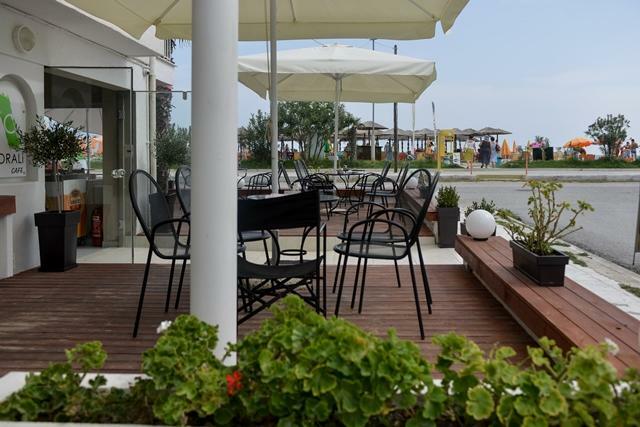 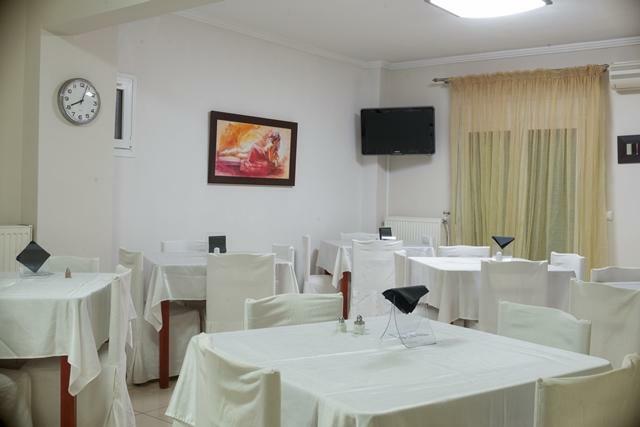 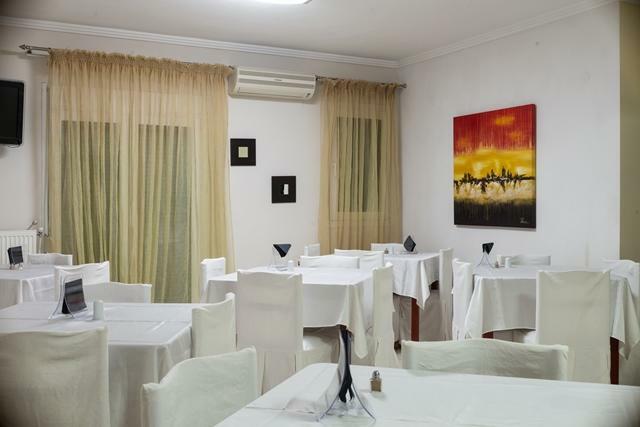 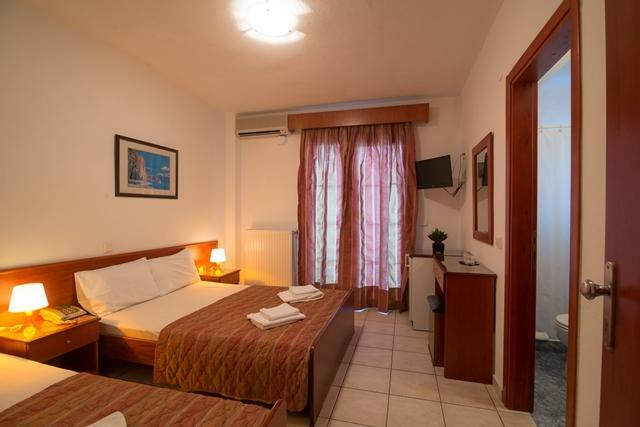 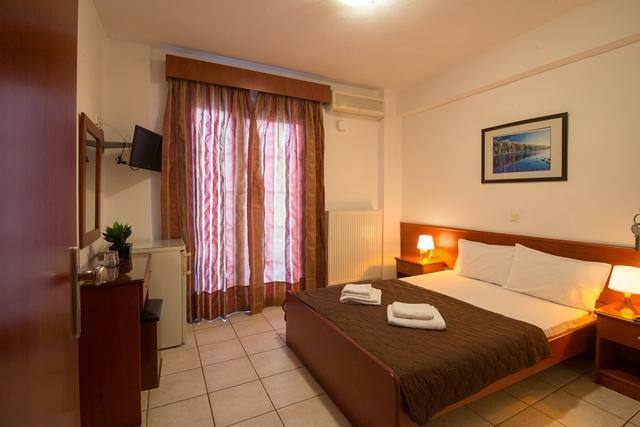 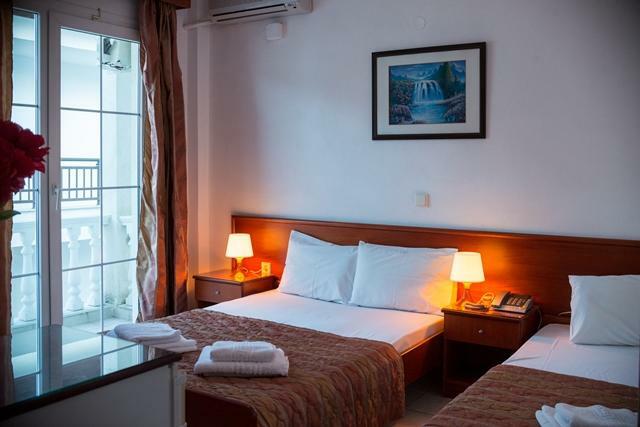 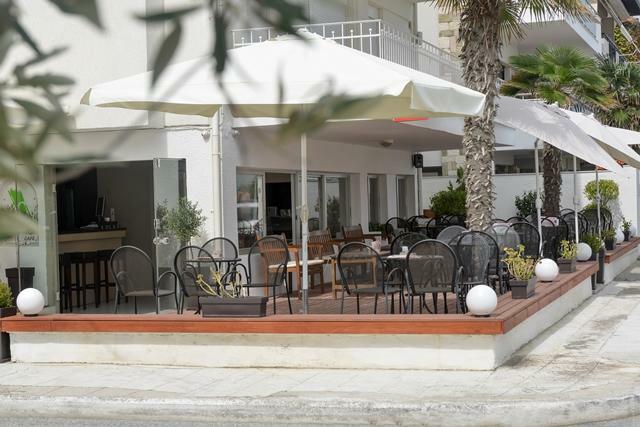 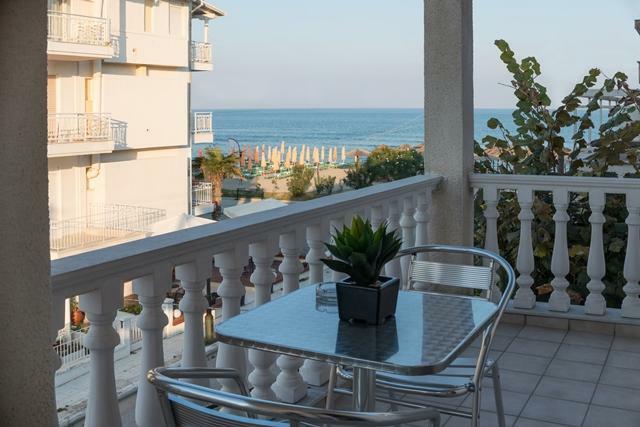 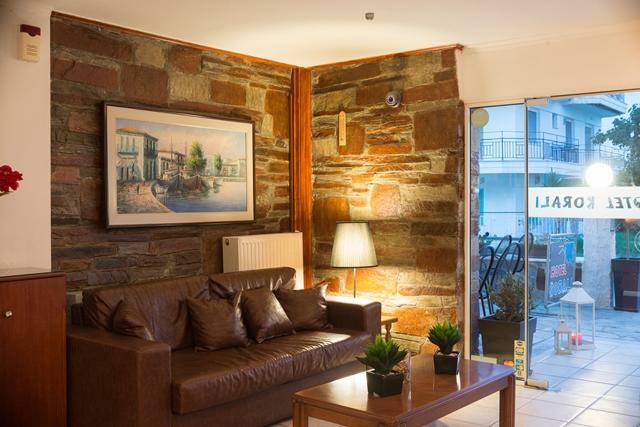 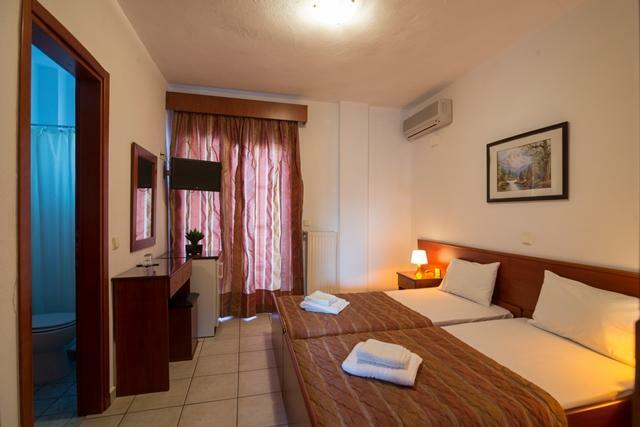 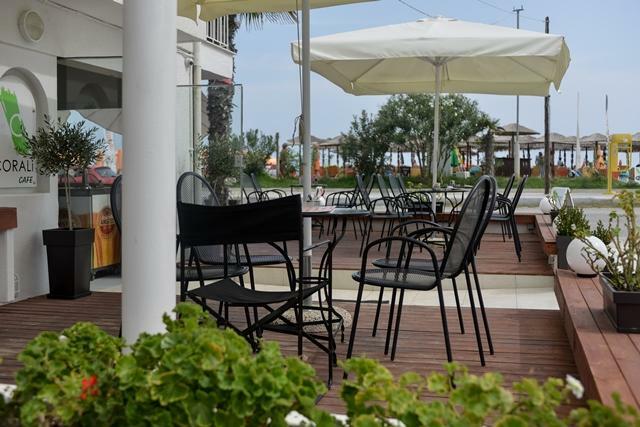 Only 20 metres away from Katerini Beach, this family-run hotel provides air-conditioned rooms with balcony. 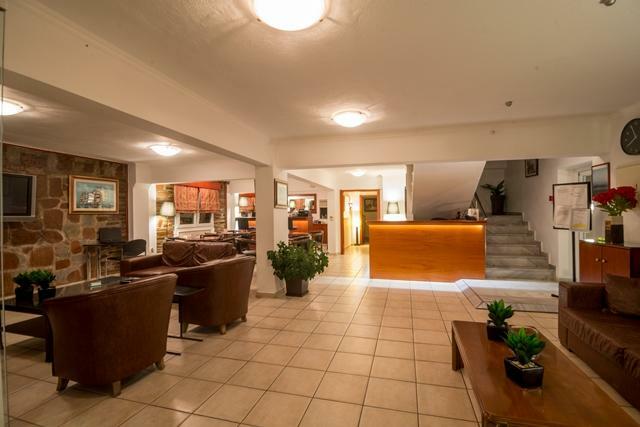 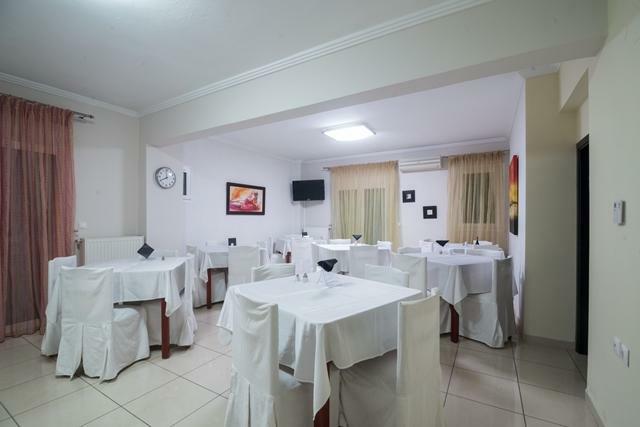 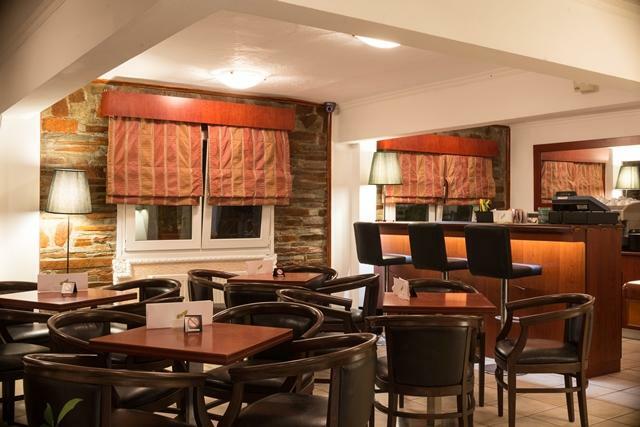 It features a restaurant, a bar, and offers free Wi-Fi and on-site parking. 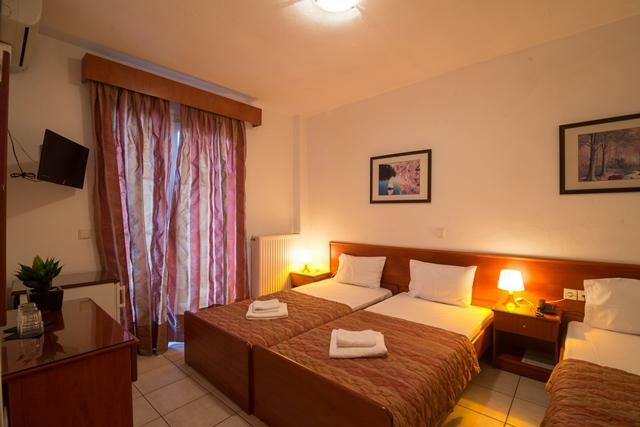 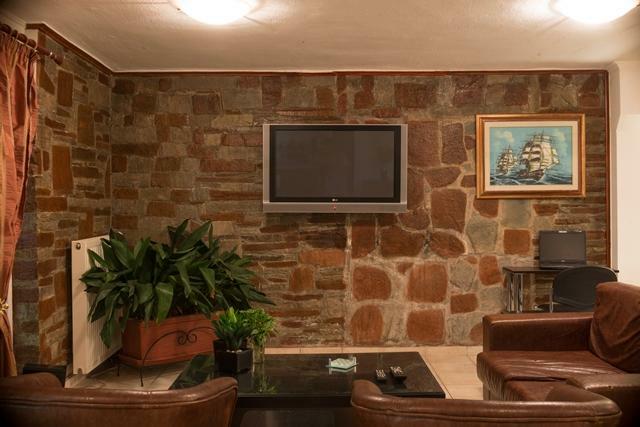 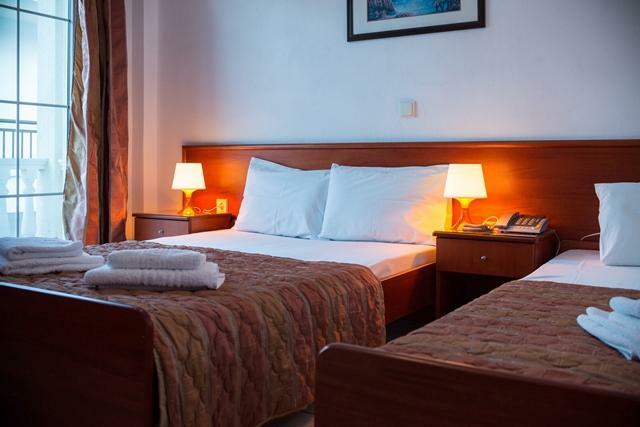 All guest rooms at Korali Hotel are equipped with satellite TV, central heating, and a private bathroom. 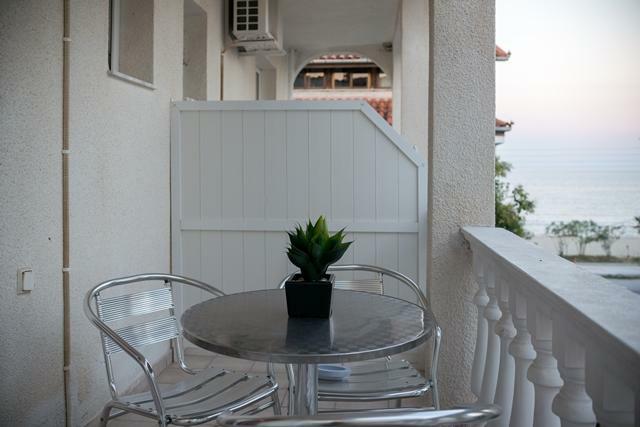 Rooms offer either garden or sea views. 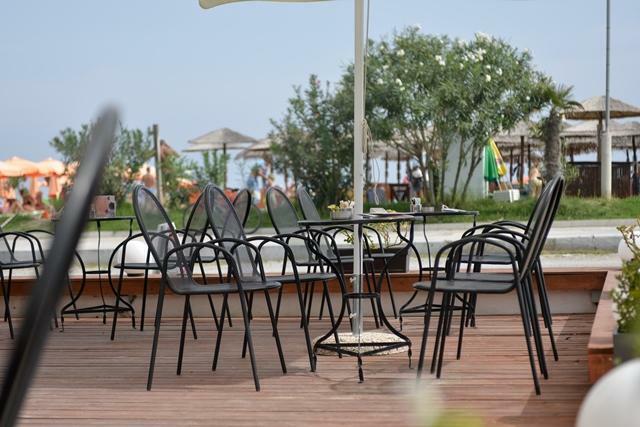 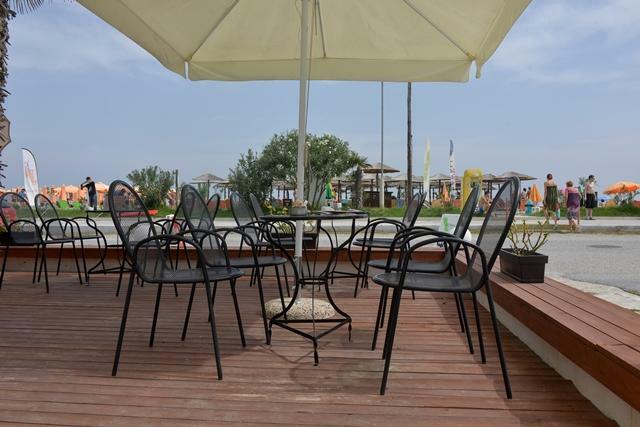 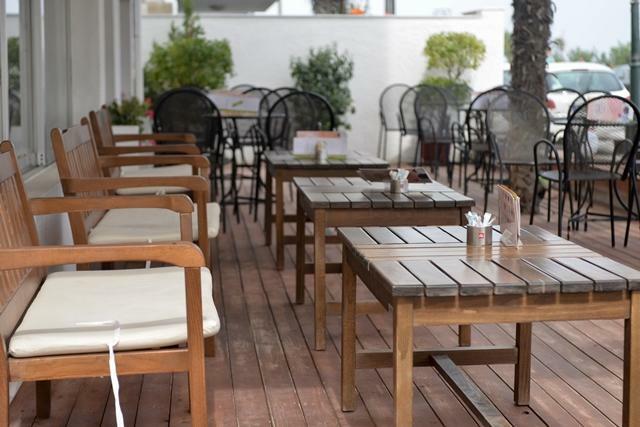 Guests of Korali can relax at the lounge or enjoy a walk around the port and the seaside. 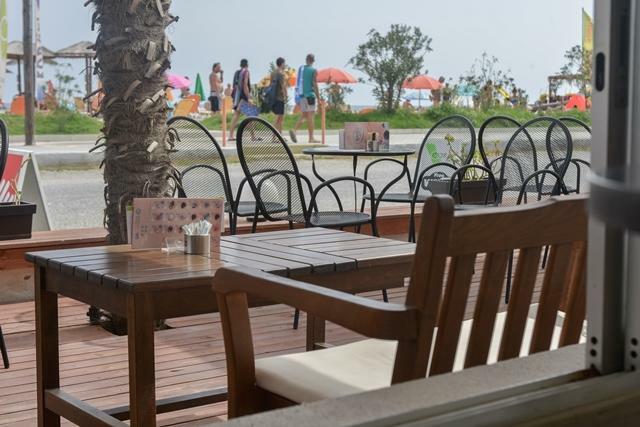 Sun loungers by the beach are also available. 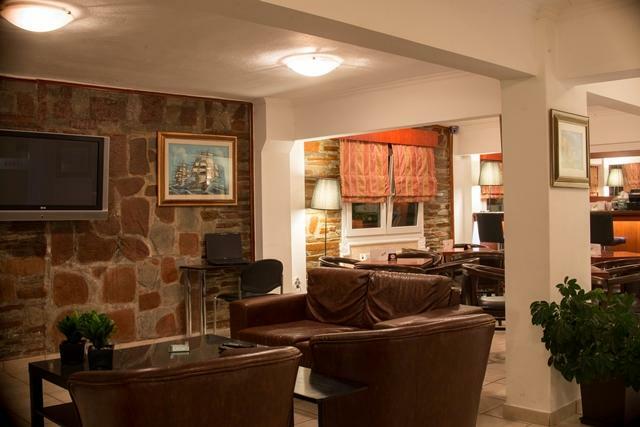 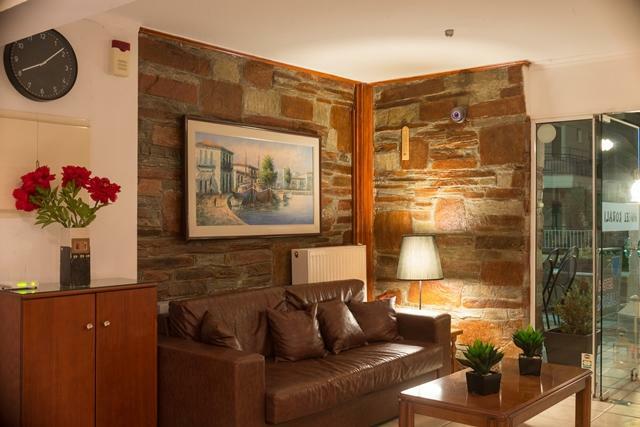 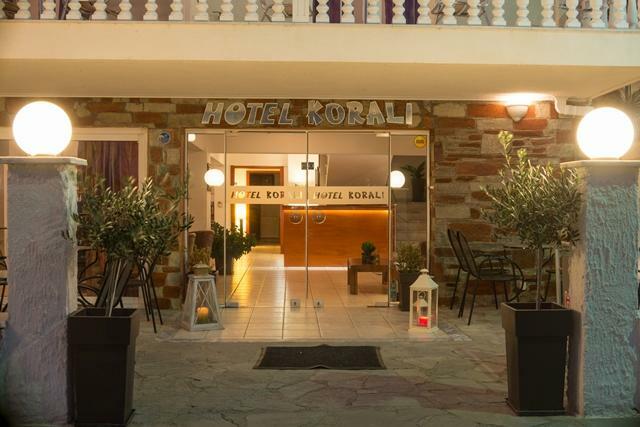 Hotel Korali is 6 km away from Katerini and 68 km from Thessaloniki. 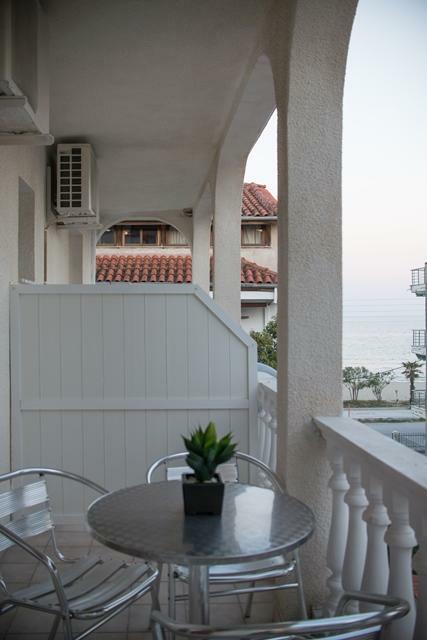 Olympus Mountain is 30 km away. 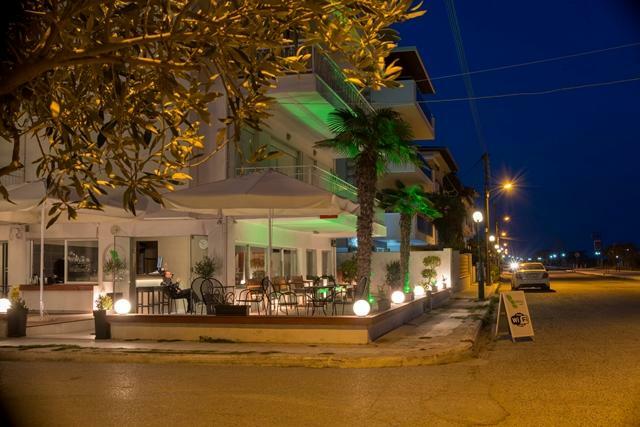 A shopping center and several bars and night clubs can also be found nearby the hotel.